Get planting – Fingers crossed we won’t have frozen solid ground and several feet of snow from now on, although frosts will continue. So you can finish off bare root planting by the end of March, but also start getting new hardy plants into beds and borders. Start mowing – As the weather warms the grass will be growing, so it will be time to get the mower out and start regular cutting again. 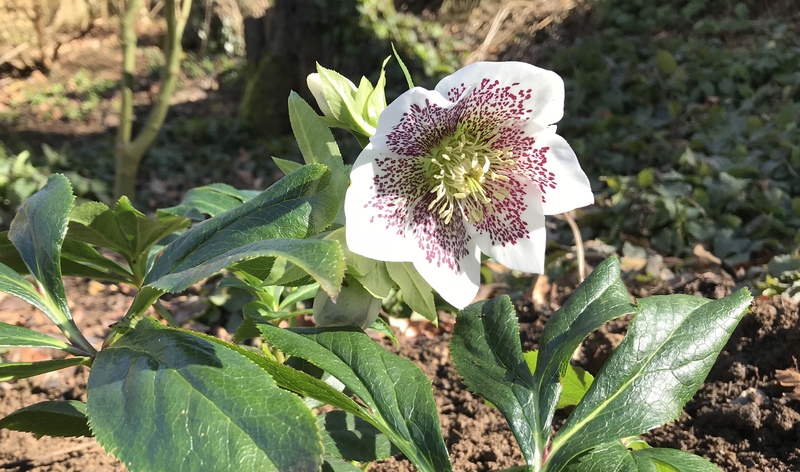 Treasure the small things – While your garden may not yet be an explosion of green and colour, emerging leaves, buds and early flowers can be an absolute joy. Take some time to look and appreciate the small changes outside.